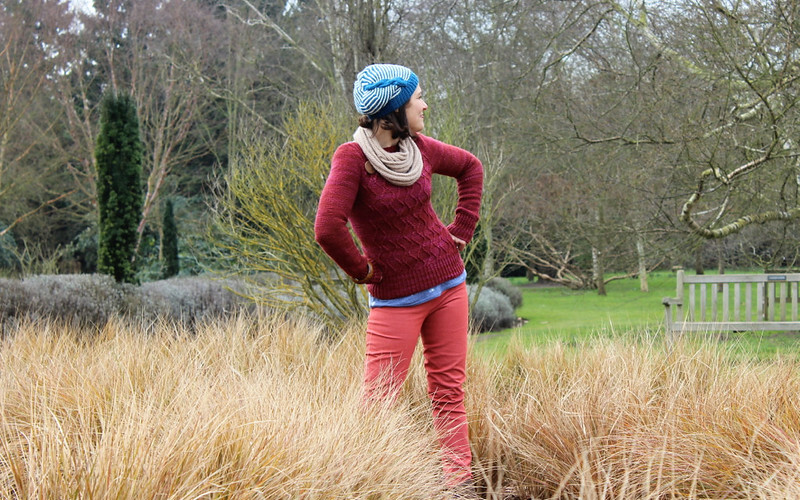 Welcome to the first day of Knitting & Crochet Blog Week 2013! Like last year, we've been given a general topic to write about each day. 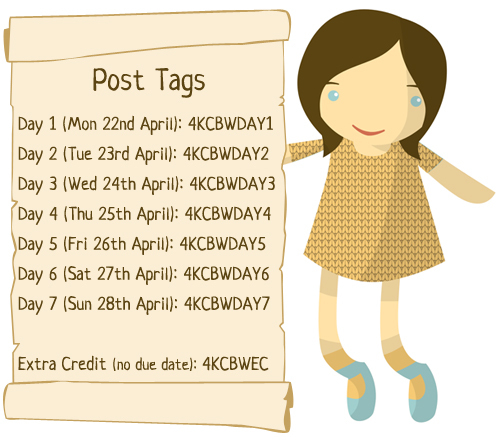 A code has been allocated to each of the seven days (there's a list of them at the bottom of my post) and if you type the code into google, bingo - all the blogs that are joining in KCBW that day will pop up. I enjoy hopping around and seeing how differently everyone interprets the topics. I'm torn between two houses - Bees and Monkeys. And, until I settle on one, I'm just going to carry on beeing mee (sorry ... couldn't help it). 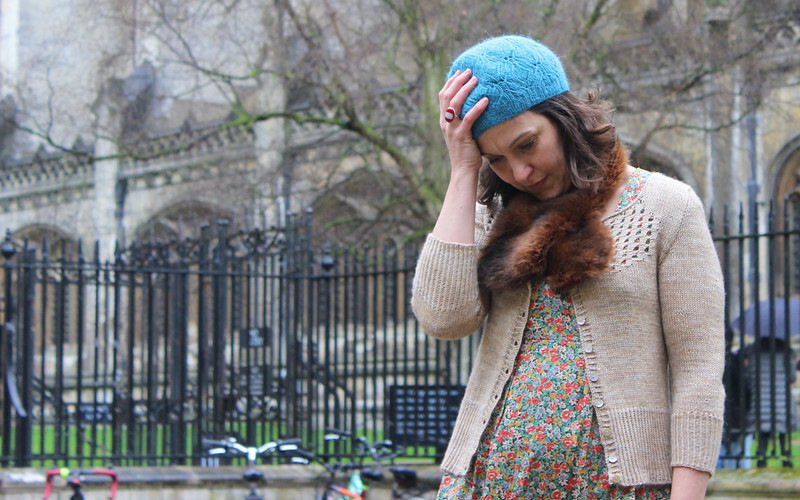 The bee in me flits around stashing delicious yarn and gorgeous fabric. It makes endless mental notes of beautiful patterns and tends to start more projects than is healthy! On the other side, my monkey is desperate to try every method of constructing a sweater, master every knitting and sewing challenge, and pushes me to try to learn something new with just about every project! The more I think about it ... the more I realise that my Handmade Wardrobe project is the best antidote I could have come up with. While I think about it I'd better tell you about my Just Beeing Mee Giveaway. 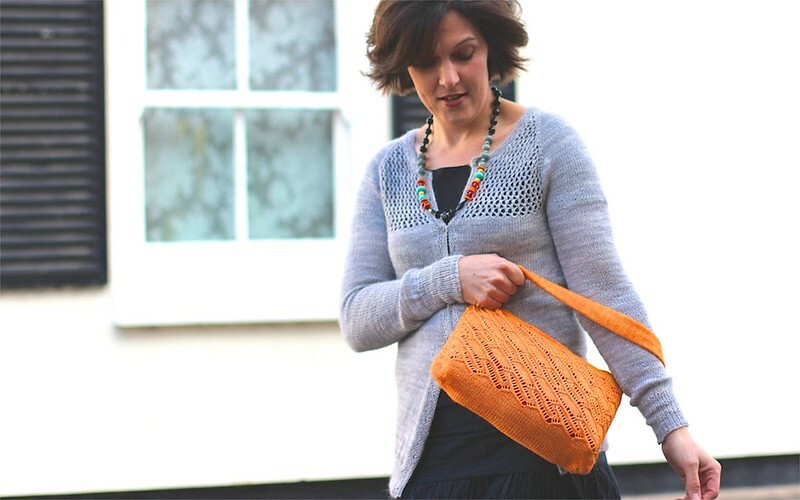 I've got three patterns to give away, to three different winners, up to the value of US$7 each! Yippee!!! The rules are: You may enter only once (please); your pattern has to be available as a download on Ravelry, it must cost no more than US$7 and you have to leave your comment by Midnight Sunday 28 April 2013 GMT. You don't need a Ravelry account to play. Please make sure your comment includes some way to contact you - Ravelry name, or link your email address to your profile. And me? MONKEY. I'll see you tomorrow for more.